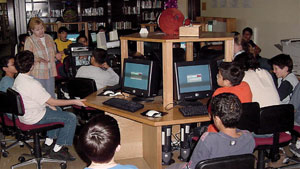 The Bahrain School - is a US accredited school that offers quality American education for Kindergarten through Grade 12. Over 40 years of unparalleled excellence. Accredited by the North Central Association of Schools & Colleges. Rich Multicultural environment wit 37 different nationalities. Offering International Baccalaureate, Adavanced placement courses and American Diploma programs. Dormitory facilities for boarding students from grade 8 - 12. Established in the 1960's the Bahrain School is a member of the elite Department of Defense Dependant Schools System that operates in 14 countries worldwide. By offering a curriculum of the International Baccalaureate, Advanced Placement Courses and the American Diploma, the Bahrain School ensures that students have the best options to continue their academic aspirations anywhere in the world. The aim of the Dormitory is to provide a safe, happy and harmonious home-away-from-home, where students can develop academically and personally. 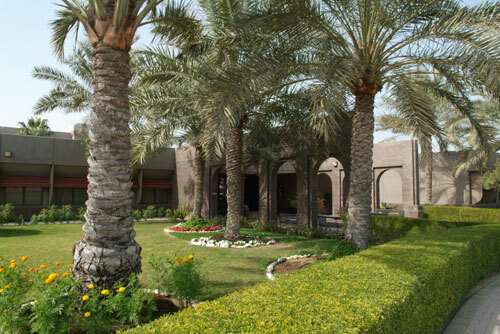 The Dormitory is situated on the campus of Bahrain School, although it is not directly connected to the US Department of Defense. Supported by BISA, it provides accommodation for up to 52 girls and 64 boys from grades 8 through 12. As the Bahrain School is a college preparatory high school, Dormitory students are selected on the basis of academic records and references provided by the applicants' previous school. Prior to acceptance, the Dormitory Director must be satisfied that an applicant has the motivation and ability to benefit from the type of education offered at the school. The Director must be convinced that the students can comfortably live and interact in a multicultural, well-disciplined community. Spacious and attractively decorated, the Dormitory combines basic necessities with modern conveniences. 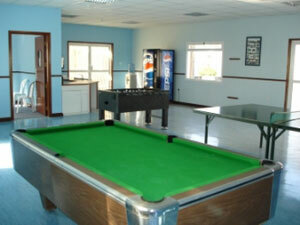 Boys and girls live in separate wings on both sides of the main reception area, and each wing has its own comfortable lounge, well-supplied kitchen area and laundry rooms. Bedrooms are designed to accommodate two students but when possible students are allocated rooms of their own. All bedrooms have Wireless Internet connections. 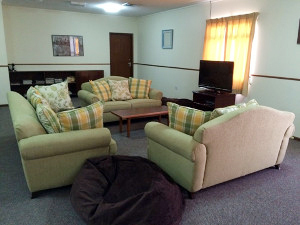 Dormitory students also enjoy a large study hall and computer room, co-ed lounge and recreation room. All students are responsible for keeping their own rooms and public areas tidy. BISA takes pride in the valuable Dormitory Personnel who ensure a safe and supportive environment, providing the social and personal needs of boarders. The Dormitory Director is responsible for the everyday aspects of Dormitory life; overseas the resident House Parents, some of who are experienced teachers, and various part-time staff. House Parents see themselves not only as supervisors but also as surrogate parents, counselors and teachers. This leads to a strong family and community feeling. The Dormitory also has a full-time activity coordinator. There are four fully qualified nurses to attend to students, and health insurance is available with the reputable American Mission Hospital in Bahrain. Working together, boarders and Dormitory Personnel create an environment for quick adjustment of new arrivals and continued growth of long-term residents. 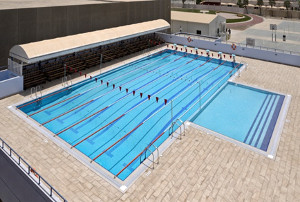 School facilities such as the weight room, basketball and soccer are available with supervision. Students are also able to travel home if they so choose. Private transport is arranged every weekend to the Eastern Province of Saudi Arabia for the convenience of students with family in the region. For more information, please call (+973) 17729926 or visit www.bisadormitory.com.bh.